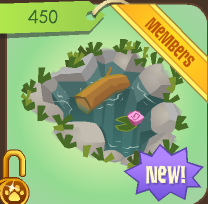 First at the Pet Shop a Duck Pond, Duck Footprints, a Snake Mat, and a Woven Basket came out. 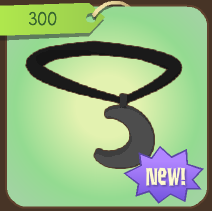 In Jam Mart Clothing you can get the new Moon Necklace! 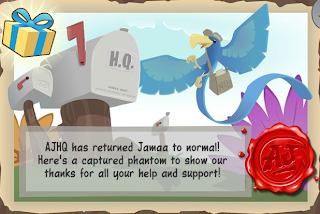 And AJ HQ sent us a special gift! 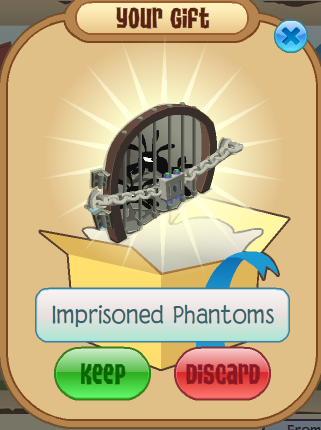 Imprisoned Phantoms! 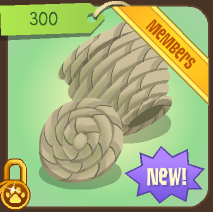 If you put those in your den make sure the cage is locked every time you go to bed! 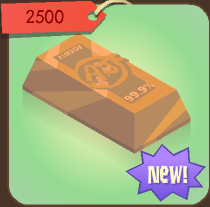 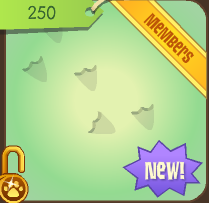 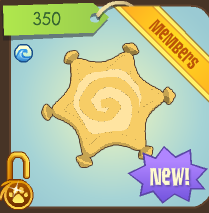 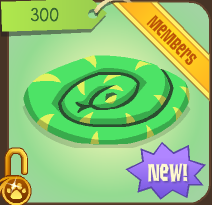 Also there is a new Sheriff Badge in Bahari Bargains! 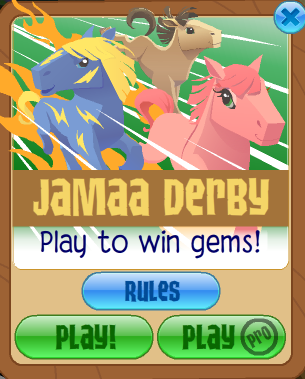 There is also a new horse game called Jamma Derby!